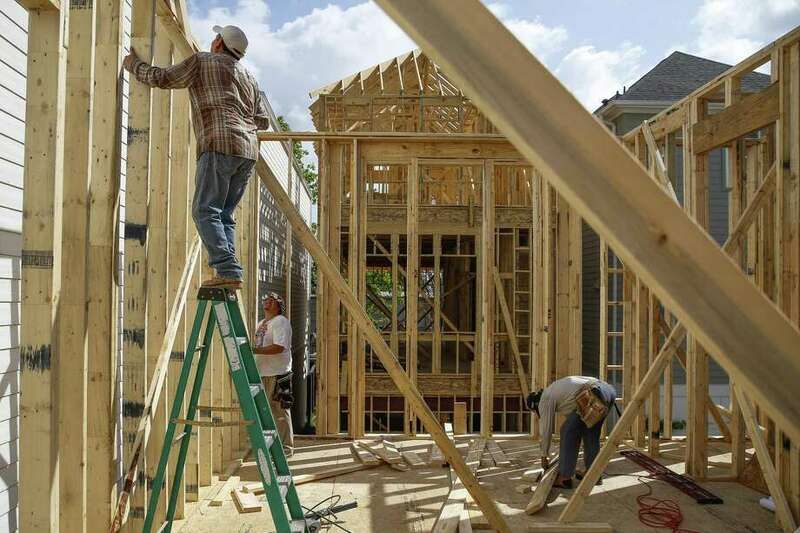 “Overall, the outlook for Houston has weakened but remains positive,” according to a monthly report on Houston economic indicators just released by the Dallas Fed. The Fed reports that Houston’s employment and business-cycle index – an aggregate measure of local employment and unemployment rates, wages and retail sales – continues to register healthy growth. “The decline in stock prices of Houston companies suggests slower earnings growth in the future, likely leading to less-robust job growth,” the report said. Houston has enjoyed a robust economy that has been buoyed by the recovery of the energy industry from the oil price collapse that began in late 2014. The region has increased jobs for 14 consecutive months and exceeded the rate of job growth in both the state and the nation. The region has added more than 114,000 jobs over the past year, an increase of nearly 4 percent that easily outpaced that state’s 3 percent employment growth rate and the nation’s 1.7 percent.